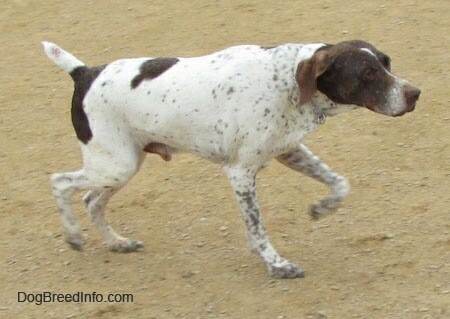 Sammy the German Shorthaired Pointer at 12 years old—"Despite his age Sammy is still full of energy." 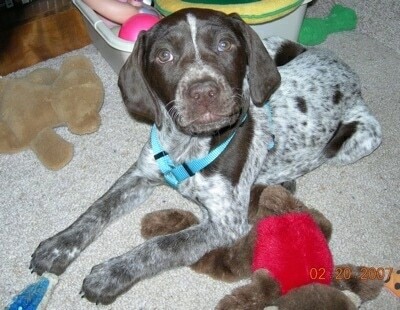 "This is our German Shorthaired Pointer, Fritz. He is 2 years old and is the perfect dog for us. Fritz is loyal, obedient, respectful and active! The high point of Fritz's day is the long run we take every afternoon. He has a voracious appetite and never turns down a meal. Fritz is enrolled in agility training and loves to run the obstacle course. Fritz's best quality is his respect for authority. We can simply tell him what to do in a soft, calm voice, and he will do it gladly. He knows his boundaries and always does his best to please us." 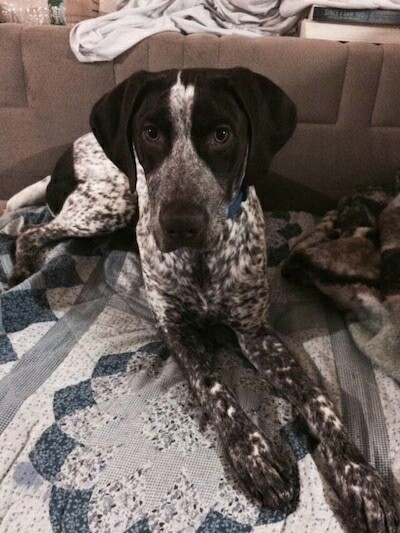 Travis the German Shorthaired Pointer at 7 months old—"Travis is a super cuddly and smart pup. He's extremely energetic and would be happy to run around all day if you'd let him. He has some issues with chasing the cat if he isn't exercised enough, but otherwise is happy to observe him from a distance and share his treats with him. He's still working on his manners as he will jump up when too excited and he thinks that he can climb onto the couch when nobody's looking! He's an amazing dog though and loves being around his people!" 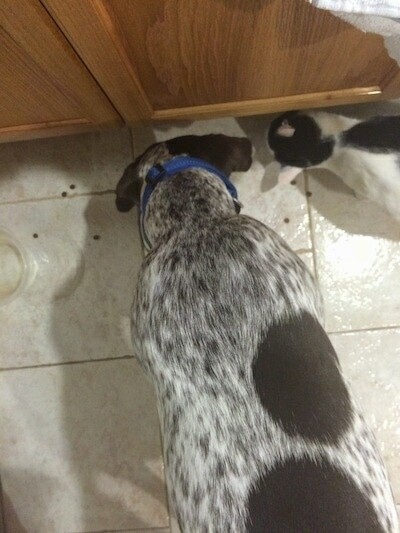 Travis the German Shorthaired Pointer at 7 months old sharing treats with the cat. 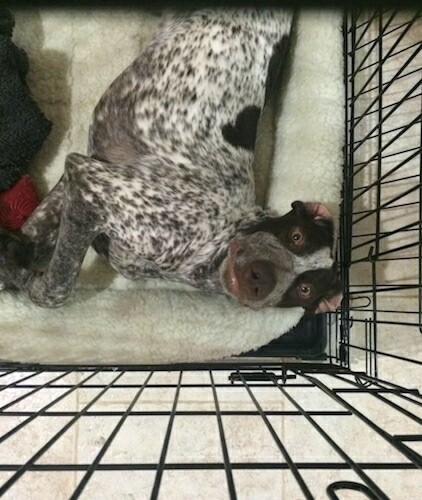 Travis the German Shorthaired Pointer at 7 months old hanging out in his crate. 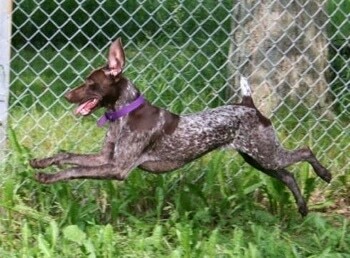 Vik the German Shorthaired Pointer at 2 years old—"Vik is an incredibly energetic companion and is quite the athlete. He LOVES to hunt! Nothing will prevent him from reaching his goals. He is very diligent and fierce in all of his activities. 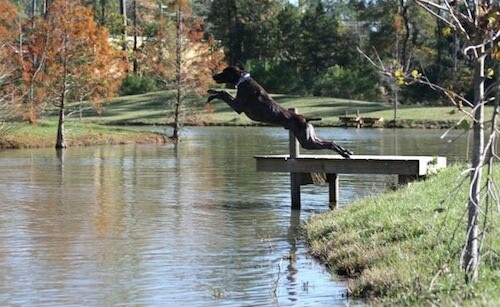 He dives into water with all of his enthusiasm...bushes, too! But at the end of the day, he just wants his own bed inside to enjoy with the family." 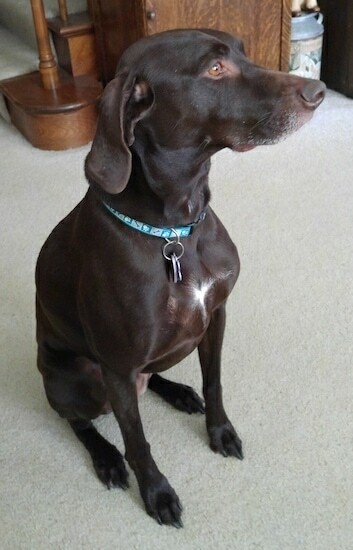 "Our German Shorthair Pointer Sadie has been a major part of our family. She is shown here at 2 years old. When we go for drives she goes with (best dog for traveling). She loves to pheasant hunt...minute we get the guns ready she is sitting by the door waiting. She loves her walks, fetches balls (she tries to get 3 tennis balls in her mouth). She also bats around a tennis ball on the floor like a cat. We take her out in the country for long walks. This is her pride and joy. She loves to point at birds, bugs and anything that smaller than her. She loves to cuddle up with us in a blanket...okay she is spoiled. But she definitely knows she is loved. I do daycare in my home. All the kids love her and she can't wait for them to come everyday!" 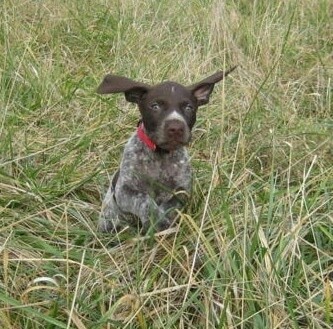 "This is our 6.5-week-old German Shorthaired Pointer puppy Hudson while out for some exercise and "finding" some Pheasant wings that I placed in the grass. 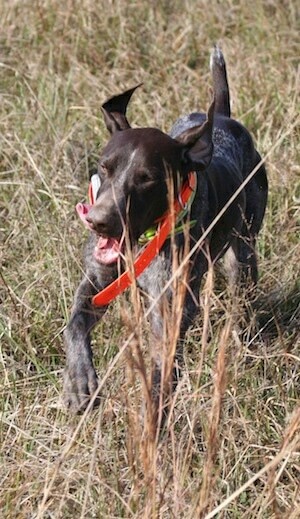 He had a blast and loved running through the tall grass." "Cali is a major part of our family. She loves people, and other dogs. Her favorite thing is to fetch and return the ball. She will drop it by your feet or on your lap for you to throw and if you don't throw it she will pick it up an drop it again. And never tires doing this. She loves to go for walks, travel on vacation or just to the store in a vehicle. She loves to point at birds, cats, deer, rabbits. Any type of animal...when she is on point doesn't matter the distance (she has eyes of an eagle lol). 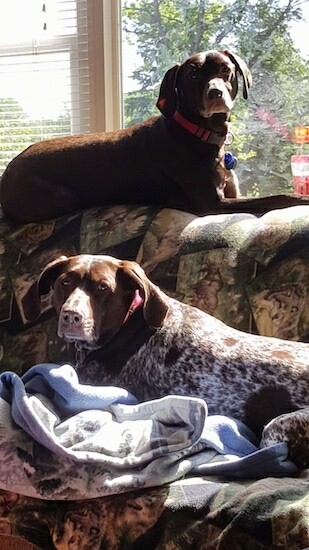 She gets along with our other German shorthair... just like sisters. A great breed for family and kids." 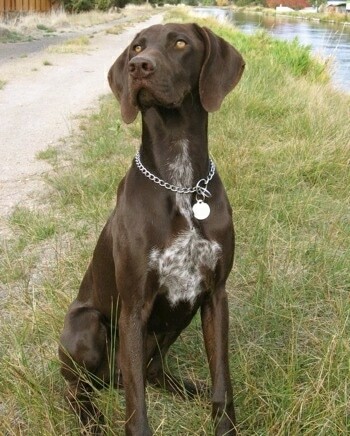 "This is a picture of my German Shorthair Pointer Sasami. She is 10 months old in this picture which was taken July 2008. Sasami is a lovable, goofy dog who loves to run and play. She enjoys chasing birds, which she was doing in this picture, but rarely barks at them. She is a very friendly and outgoing dog. She loves to play with my 2 boys, Brandon and Kane. She isn't happy unless she is with her people. She never growls and loves being the center of attention. Being a fan of Cesar Millan, I understand the importance of daily exercise for high-energy dogs and I make sure Sasami gets plenty of exercise everyday." 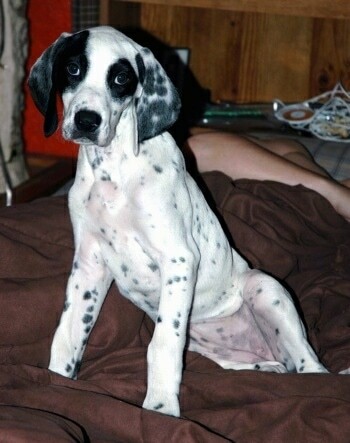 "Abby is 3 months old in the photo and has become a wonderful addition to our family. 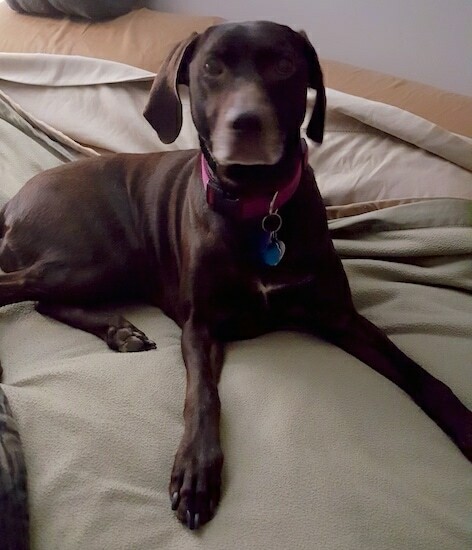 She is a very loving dog and enjoys spending all her time with the family. She likes to retrieve balls and is being trained to hunt. Abby has a lot of energy and requires at least one good walk a day. We would like to get her a backpack to wear while walking so she can get more exercise and get some of her energy out while on her walks. She has learned how to sit for treats and is crate trained. Her markings are the most beautiful thing. Her ears are so soft and she looks at you with those droopy brown eyes to steal your heart. 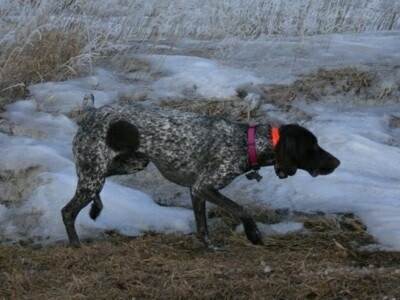 My son Cole, 13 years old, chose Abby for a companion and a hunting dog. They have a bond that can only be described as "man's best friend."" 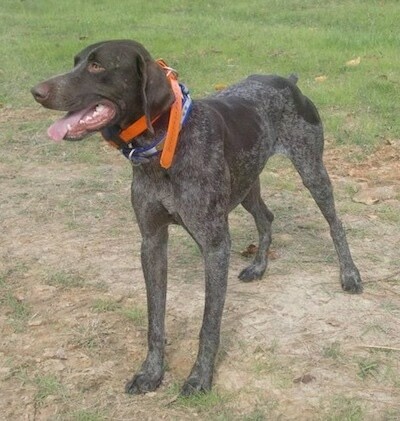 "Tuff the German Shorthaired Pointer and I live in Wyoming, but are native to North Carolina. Though we've been in WY for a number of years our skin is still a bit thin for the sub-zero temps of the winter. This photo was taken hunting blue grouse in the Big Horn Mountains above Tensleep, Wyoming, in mid-October of 2009. Tuff is a very staunch pointer; as seen here, I am always able to walk past him after he points, flush a bird, shoot, and return to him to release him for retrieve. He is 2 1/2 years old in this picture, and weighs 73 lbs. in the off season, he hunts around 65 lbs. His nose is keen, he seldom "bumps birds" (flushes them unintentionally), when he does he freezes instead of bounding ahead. He hunts methodically and quarters on command. 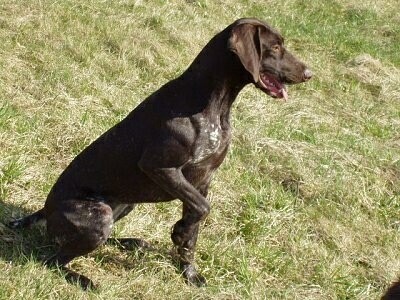 He is my first personal dog, though I grew up with pointers of all kinds. His personality is best described as aloof, and I attribute this to him being my first dog, he never had to strive for my attention. Whether I am gone for an hour or a week he greets me the same way, as with any stranger—a hound-like bawl with wagging nub, a quick sniff and paw on the leg, then back to whatever he was doing before, usually lying next the heater. The bird in this picture being caught out in the open like this with Tuff so close was frozen and to my surprise I was able to walk to the other side and take a few pictures. I don't claim to be a great dog trainer; I took a few tips from the long time upland game hunters of my family, read a few books. The majority of what my dog does, he does because of his instincts. I rewarded those instincts when they were correct and ignored them otherwise. I attribute most of his hunting success to his breeding. Tuff's a great companion, hunter and friend. 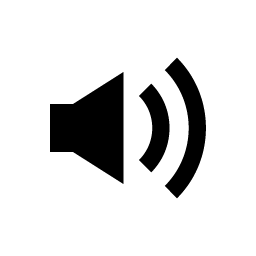 Outside of hunting we lead a very active lifestyle, jogging, mountain biking, cross-country skiing, hiking, if it’s outside Tuff gets to go, and if he can't he's content with sitting in the pickup, house, or kennel as long as it’s warm."